You can find the paperback at Amazon. 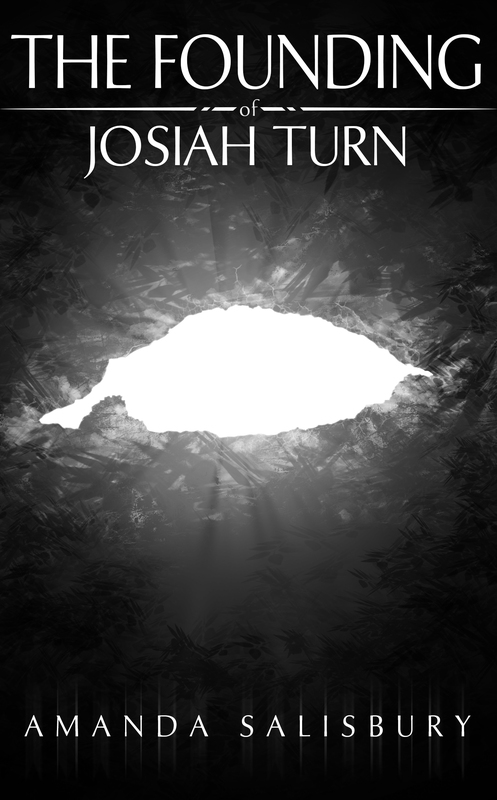 Josiah Turn survives when everyone he’s ever known dies. He knows little about his family’s past and even less about the world outside his mountain home, but he cannot stay alone. In 1888 post-Reconstruction America, Josiah faces racism and hatred. He struggles to keep his powers secret, leaving America to find a quiet life elsewhere. The U.S. government has all but snared him. Compelled home to Appalachia, Josiah must find the strength and purpose to defend an ancient source of his power, risking his freedom to save the hill folk and the woman he loves. You give me hope of becoming a FINISHER!!! Thank you for setting a wonderful example. Thank you! Recovering quitters have to stick together.